They say that all rowers are created the same but I beg to differ. 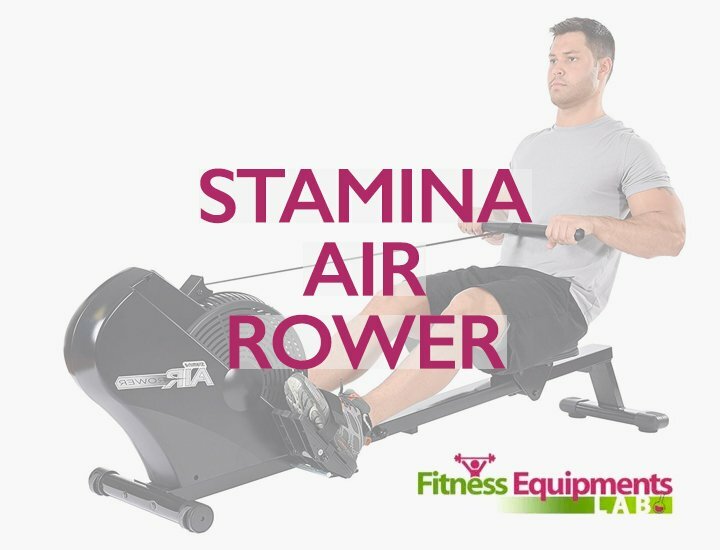 There are other rowers out there that are created and designed to stand out from the rest and if you happen to be looking for the best deals in rowers then this Lifespan Fitness RW1000 review will surely help you understand why this rowing machine is something you should buy. To know more about this awesome rower, all you have to do is check out this article. 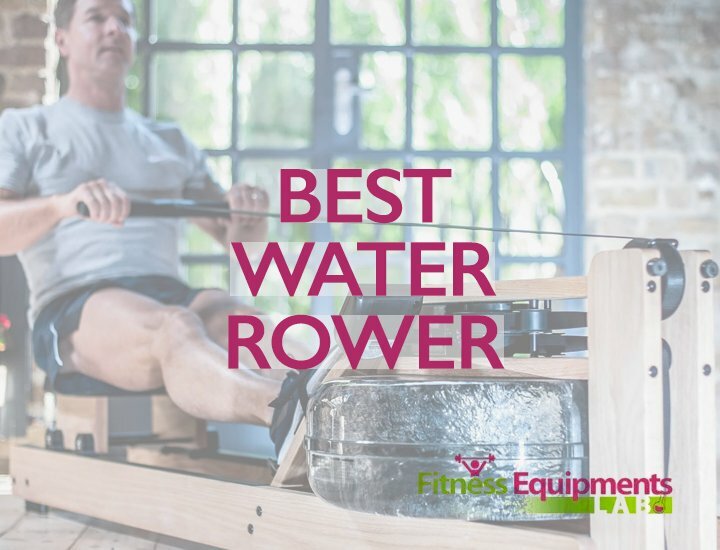 For those of you who are not aware of this rower, the Lifespan Fitness RW1000 is actually an award-winning rowing machine that is designed for those who are looking for mid-range rowers. They are very helpful in shaping your arms and legs and is designed specifically to be quiet and comfortable when in use. 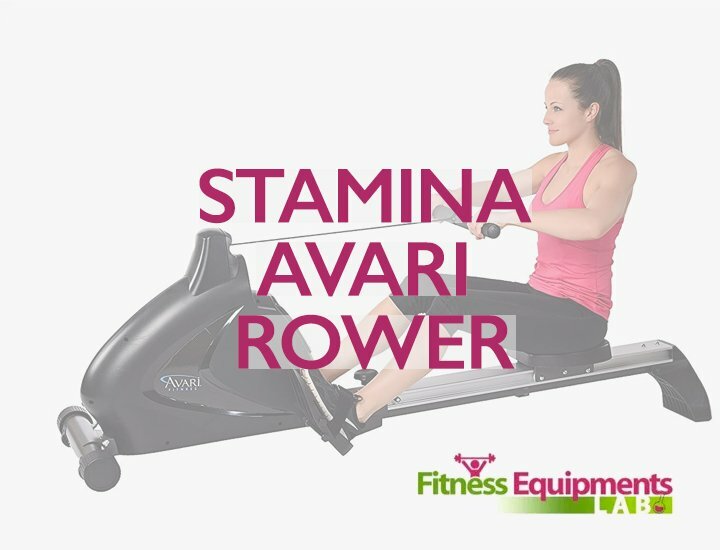 Now you can easily drop weight and stay as fit as you want to be with this rowing machine anytime, anywhere. 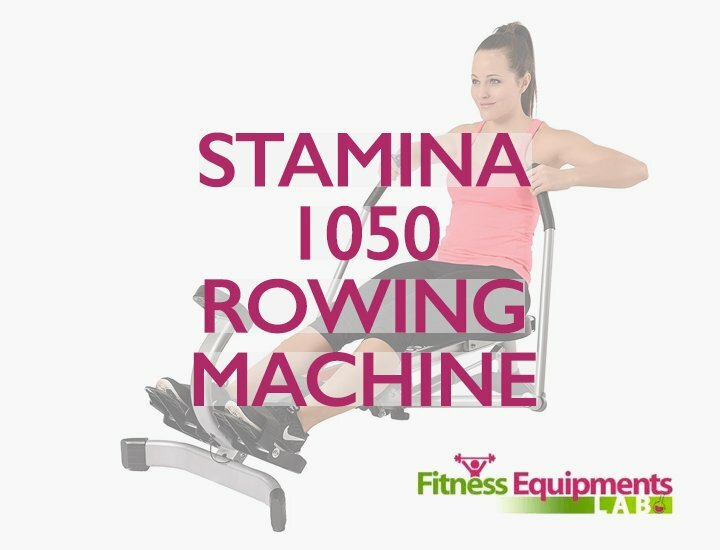 For those of you who are keeping track of your daily progress, you will be happy to know that the RW1000 is designed with a monitor console placed below its rowing handles. This monitor is powered with one AA battery and shows off your distance, strokes per minute and count, the calories you have burned and time you have been working out. The displayed numbers are designed to be large enough so it’s easy on the eyes of the user. It also starts working the moment you activate your rowing machine however, the display will go into sleep mode within 4 minutes of inactivity. 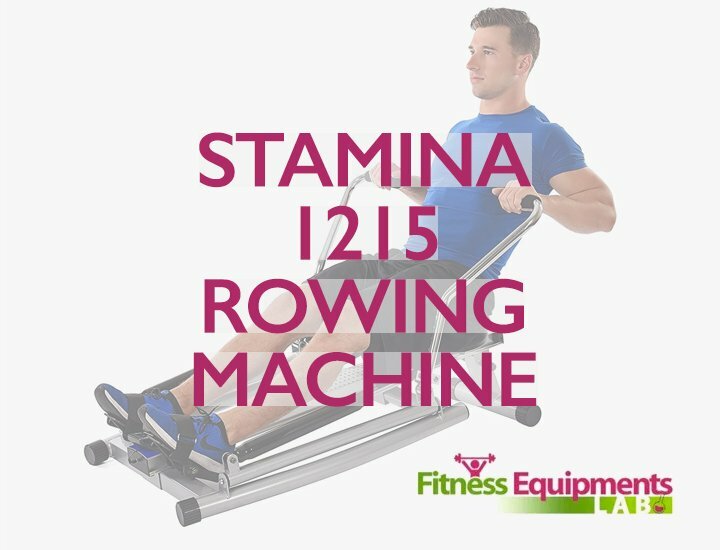 The flywheel of this rower is made to be very smooth and quiet, thanks to its drive system. The belt of the rower doesn’t slack even when you are under intense workout sessions. It can also be controlled by the performance monitor where in you can choose the resistance levels. This can only be changed whenever the rower is stopped. 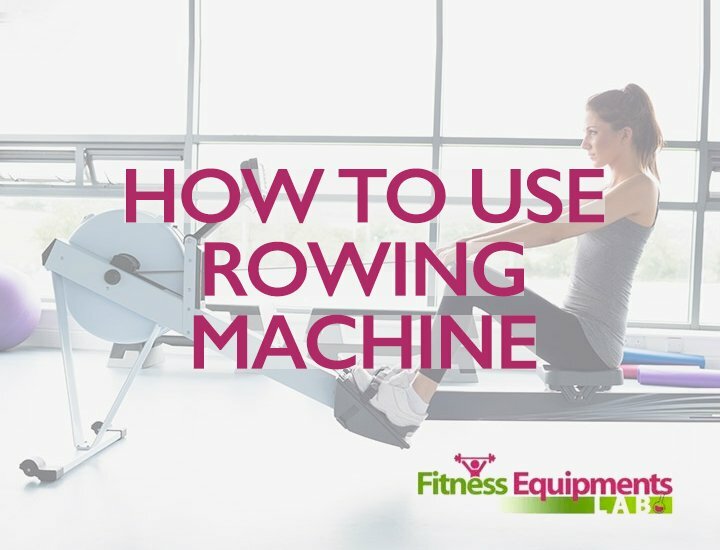 Storing this rowing machine is easy as it can fold easily without using any tools. All you have to do is remove the seat and locking pin, fold it and place the locking pin again for safety storage. 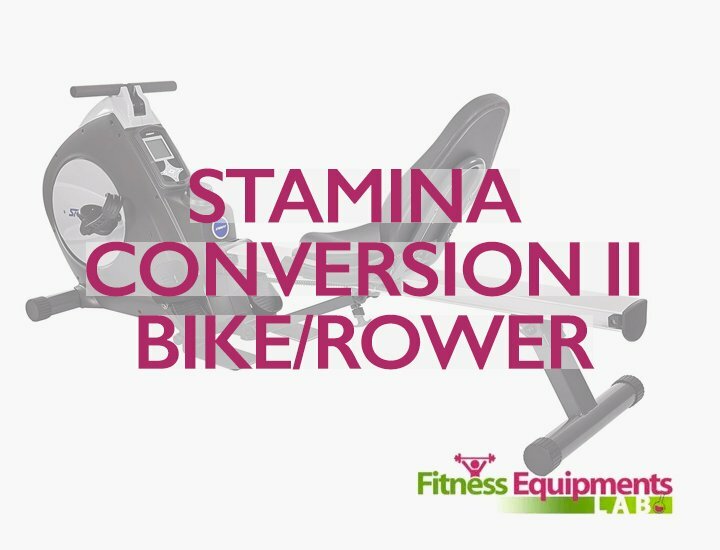 The wheels added to this rower add ease as you can move it around. So you don’t have to think about where to keep this rower as it can be folded and stored away easily. The seats are also padded so sitting when working out is comfortable. It can also be adjusted to 14.5 inches and has a sliding steel rail that is about 53 inches in length. The flywheel of this rower is about 16.5 pounds and is made to have electromagnetic resistance and an eddy current brake. The footplates of this machine are made with Velcro foot straps. These help provide natural leg movement for the user’s foot. The hand grips are designed to be padded and secure so each user can work with ease and at the same time avoid callous formation. 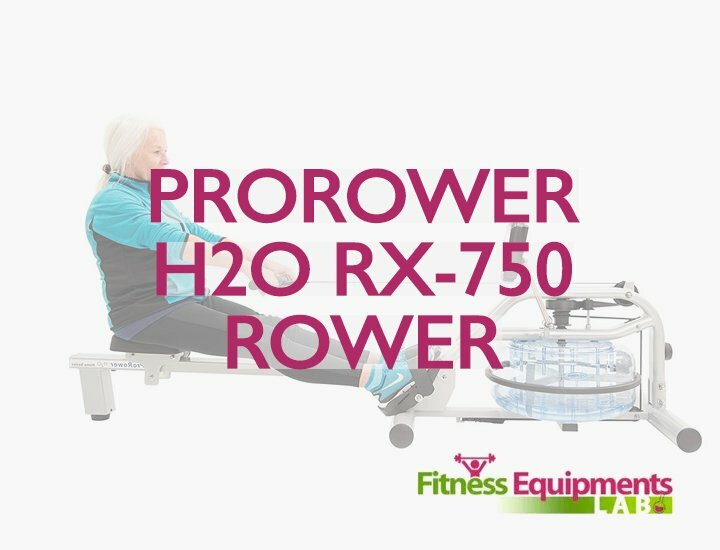 The rower is under one year warranty for labor and two years for the parts. The frames on the other hand is given 5 years warranty. The total weight for the machine is only 55 pounds so you can move it around wherever you want to do your exercise. It’s very stable and reliable with sturdy steel frames to go along with. It’s very comfortable and quiet when in use. The resistance levels can be adjusted easily and you have 5 options to choose from. It’s easy to assemble and store thanks to its transport wheels. 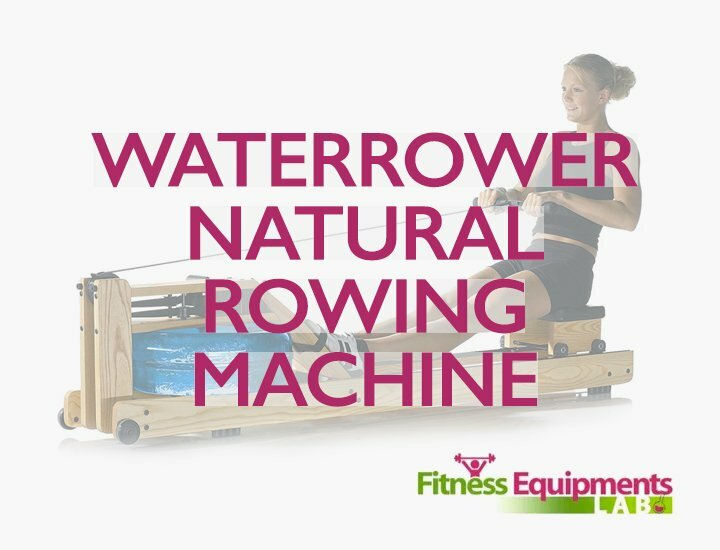 It’s easy on the joints as it provides low-impact rowing motion when rowing. The warranty is very generous. It can accommodate tall and short users. The foot rest is a bit weak on the heel support. The monitor only has basic functions so don’t expect it to be something very modern. It may not work for those who are looking intense training or workout sessions. There might be issues with the calorie counter. For something that is mid-range, this rower is pretty well-built. 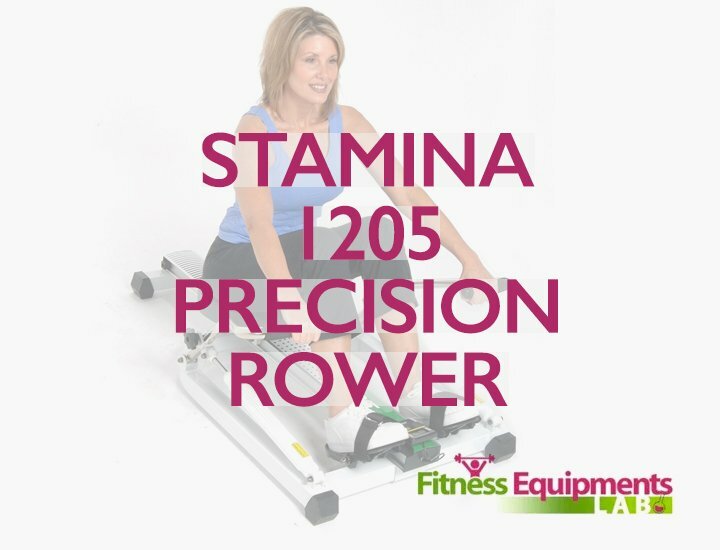 Plenty of users have praised it for its excellent rowing motion. The seats are also comfortable and it’s very quiet when in use. It’s suitable for those who are aiming to lose weight, stay fit and have regular exercise routines. However don’t expect much from this rower as it doesn’t fit those who are looking for intense workouts. 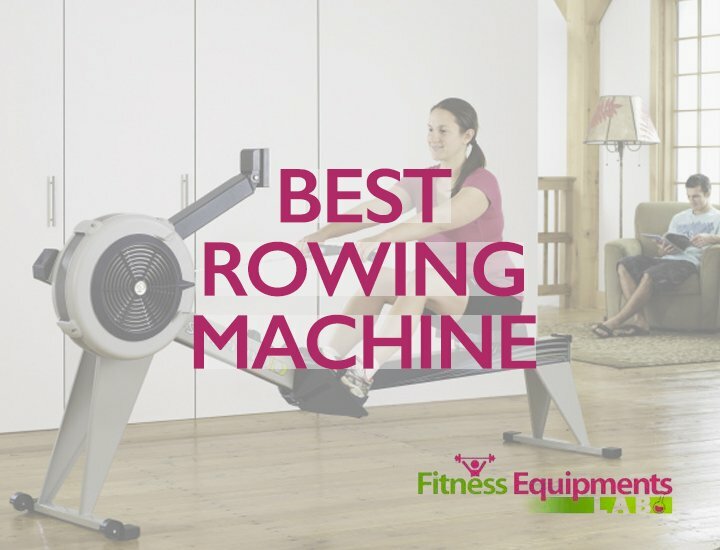 It’s highly recommended for those who are looking for rowers to be used at home. 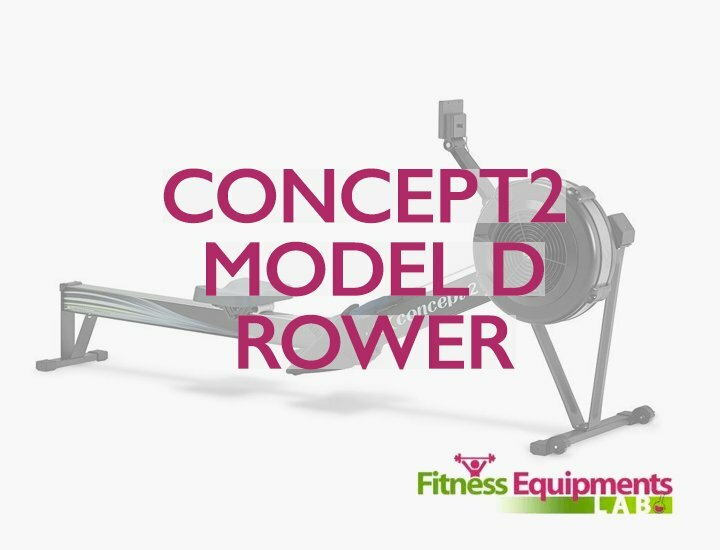 So there you go, a rower that is suited for those who are always on the go, we hope that you find this Lifespan Fitness RW1000 review as helpful. Enjoy your workout and good luck!